Search Engine Optimization, or SEO, is the process of improving websites in order to rank higher on search engines for relevant key phrases your customers use. This measurable inbound tactic is proven to increase ROI. The marketing intelligence gained from traffic statistics reveals new markets to approach, as well as reliable data identifying your company's most popular products and services. Unlike most SEO agencies who charge a monthly retainer, X-Factor charges a one-time, per project fee for our SEO services. 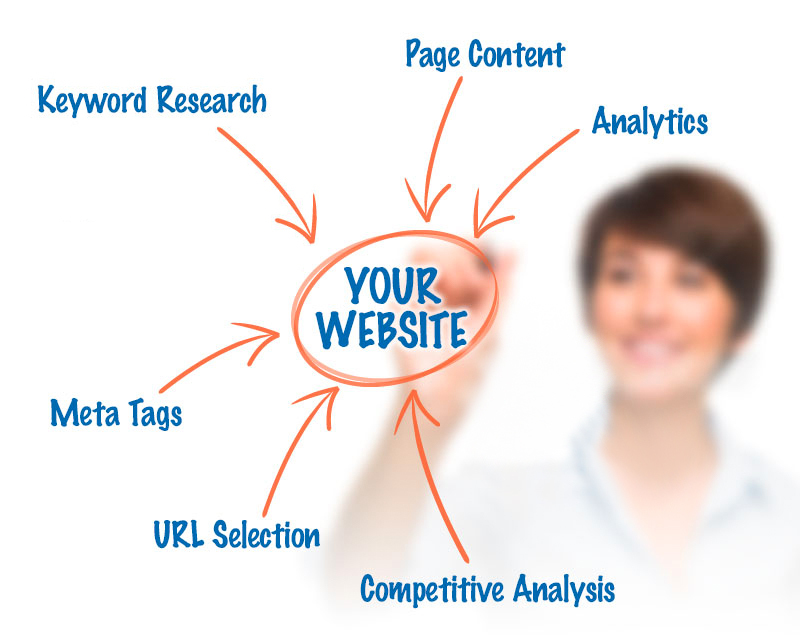 X-Factor provides SEO services for manufacturing, B2B, B2C and non-profit company websites. Contact us for a quote based on your specific SEO needs.